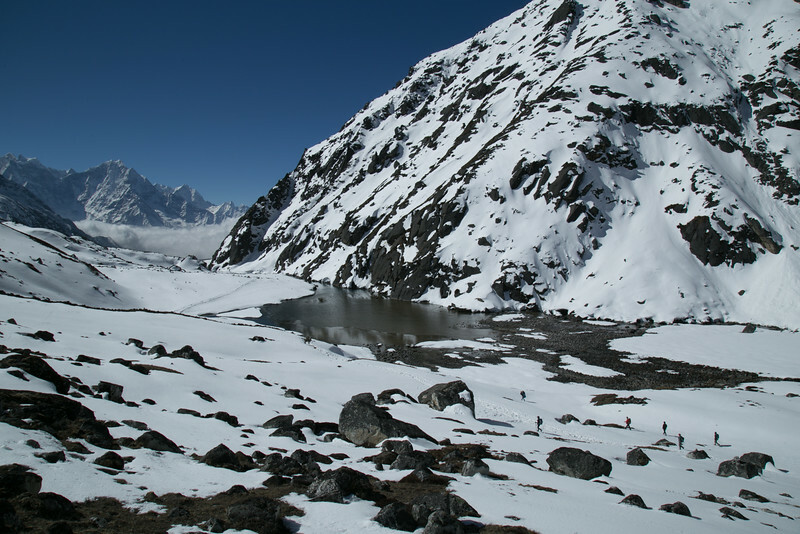 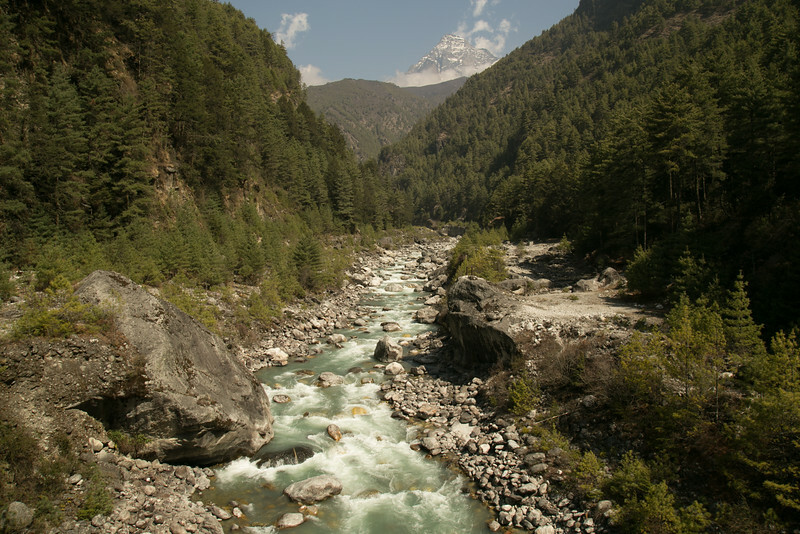 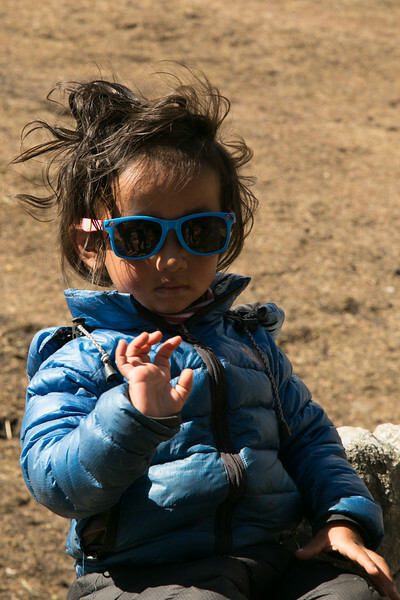 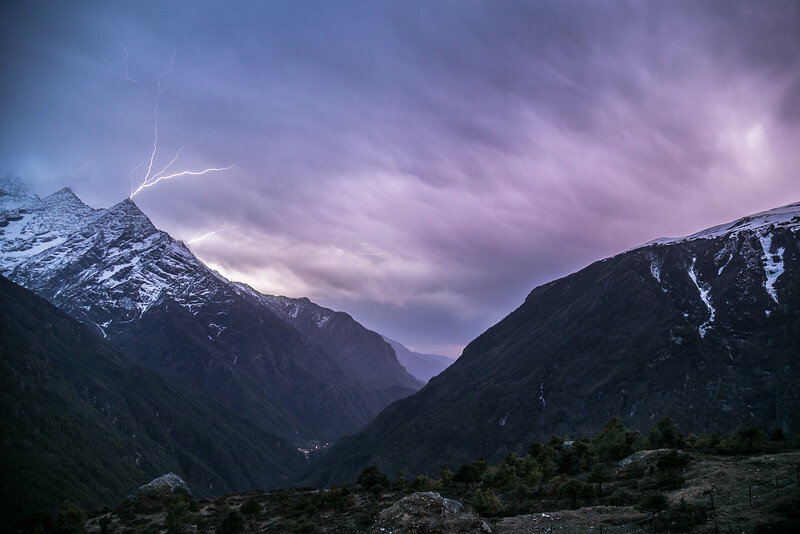 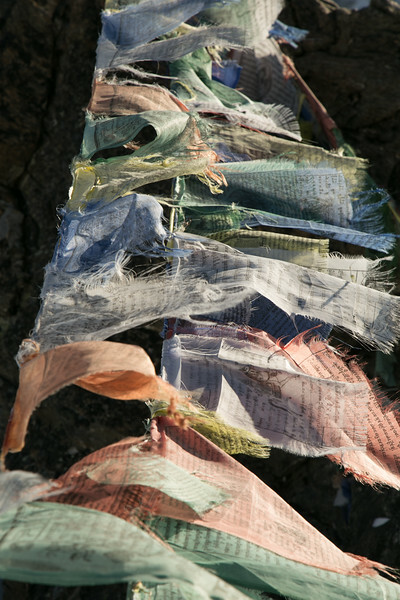 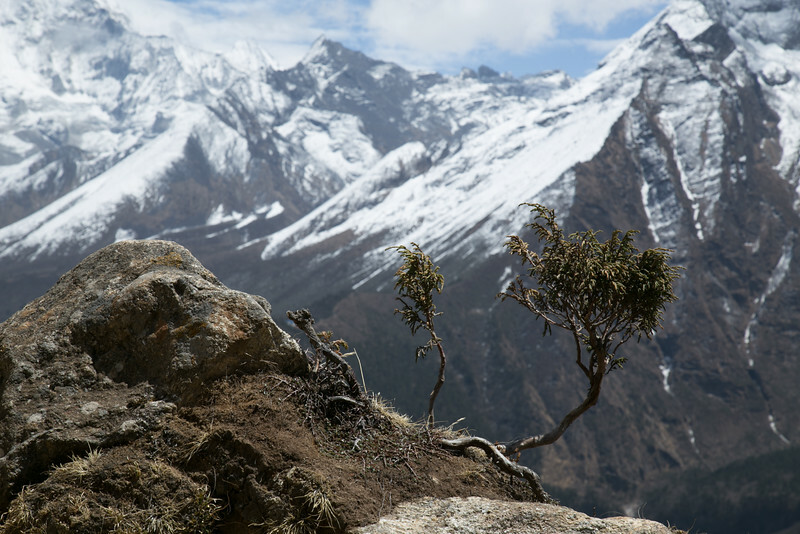 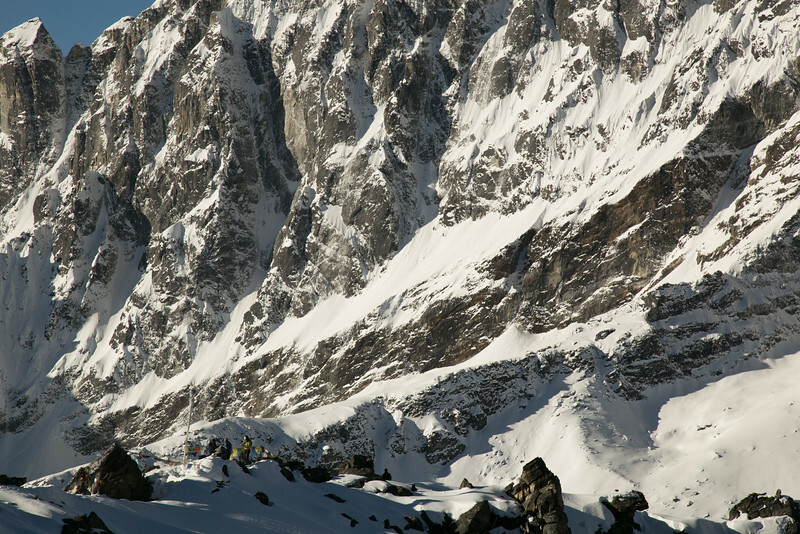 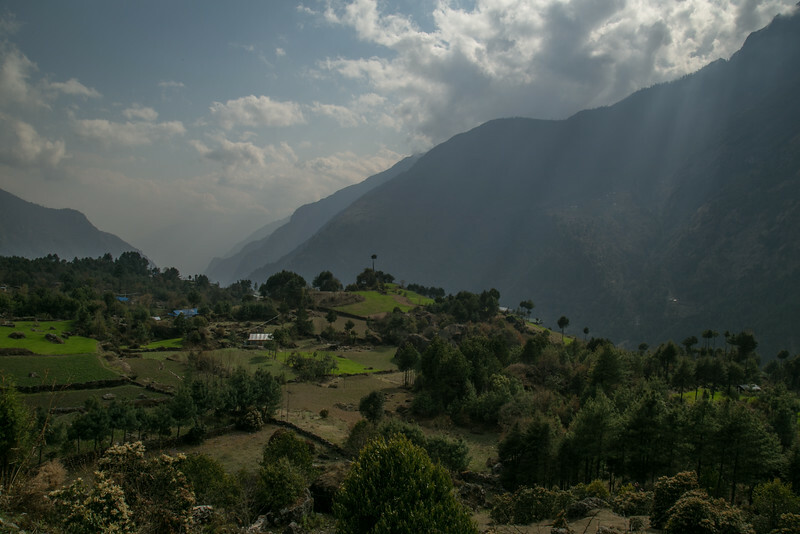 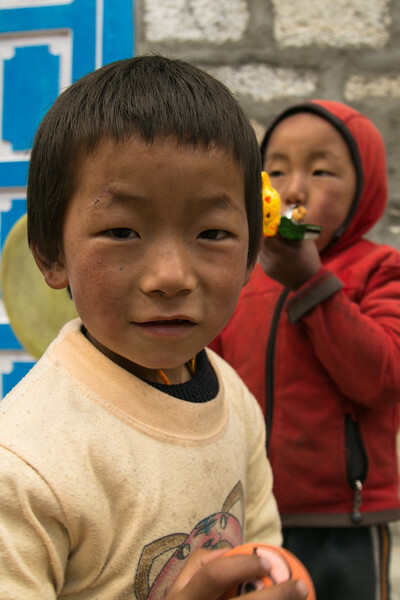 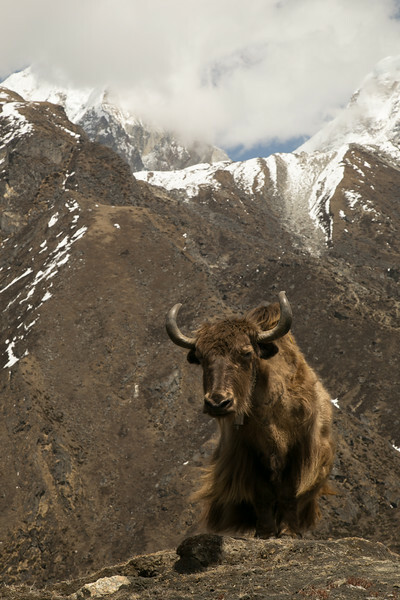 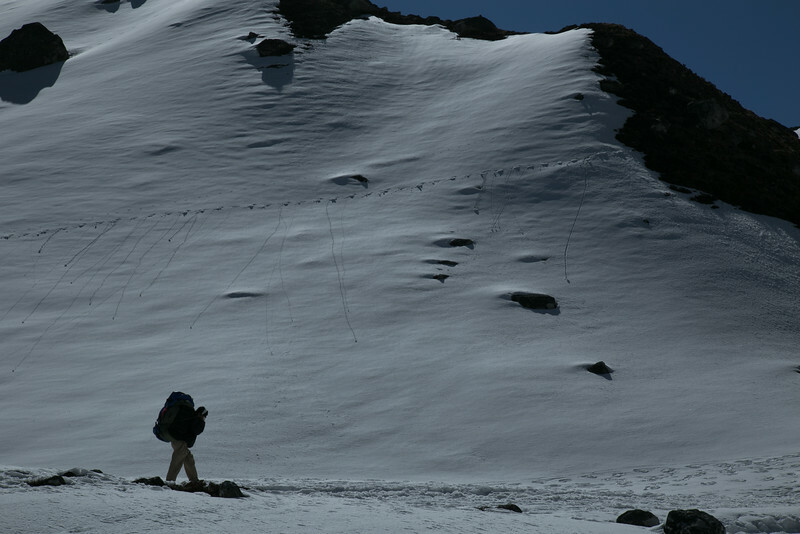 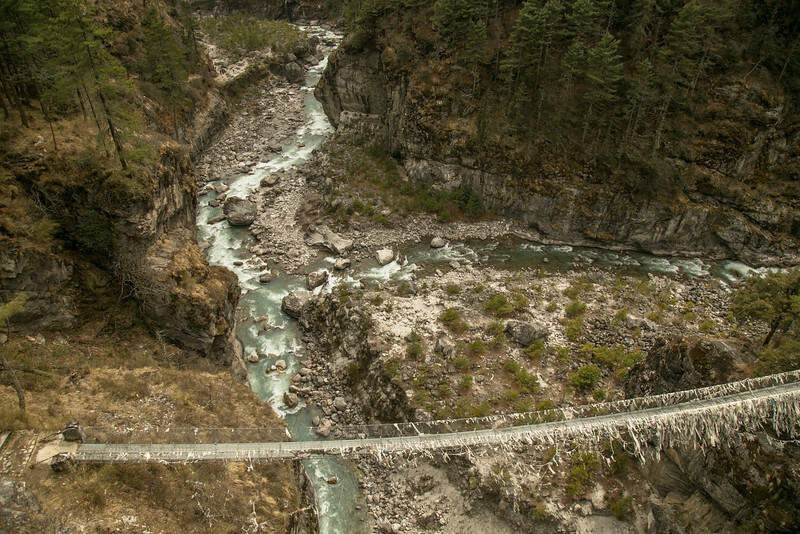 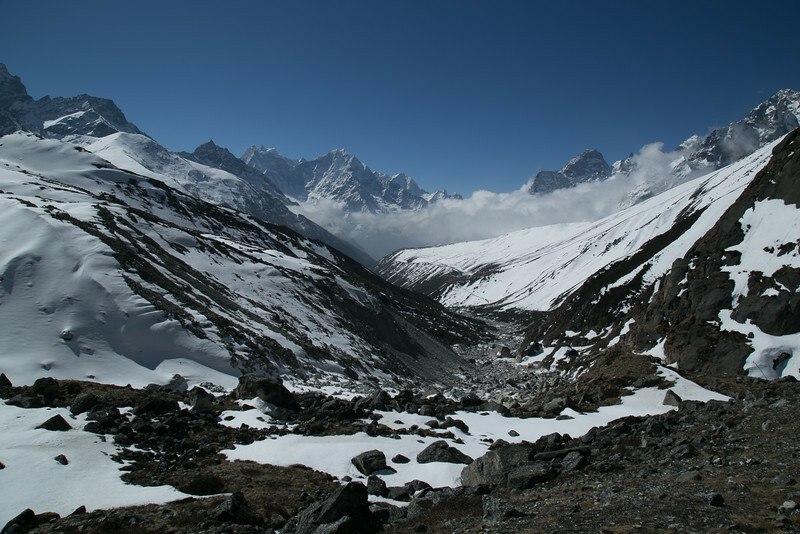 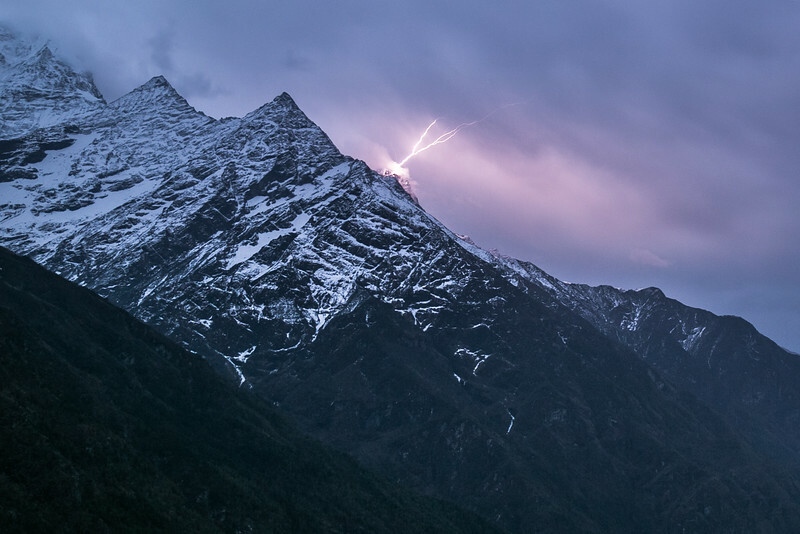 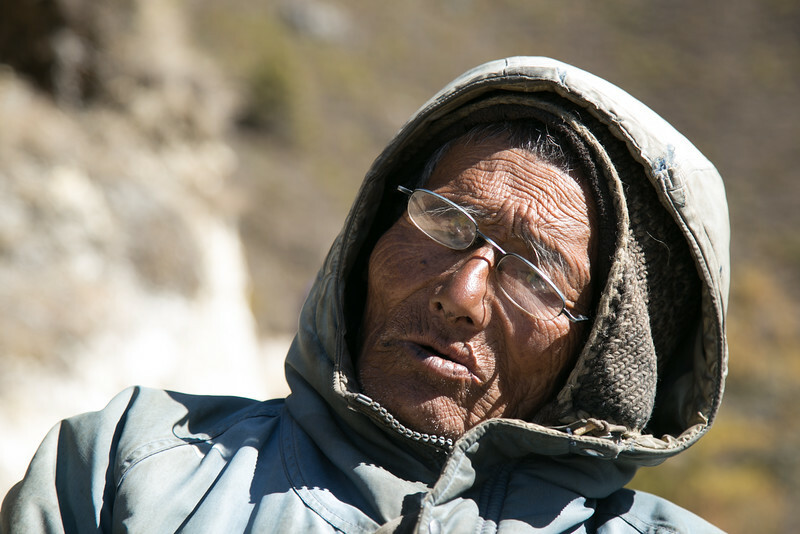 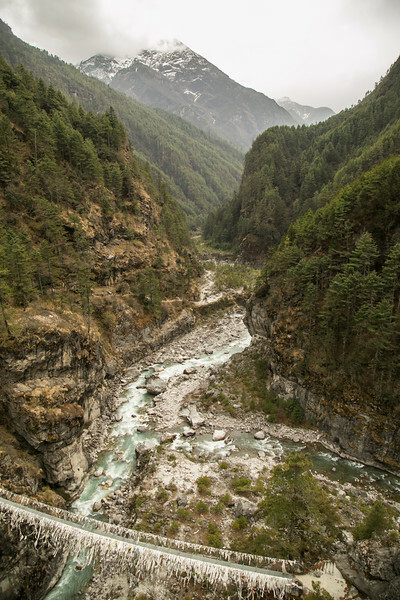 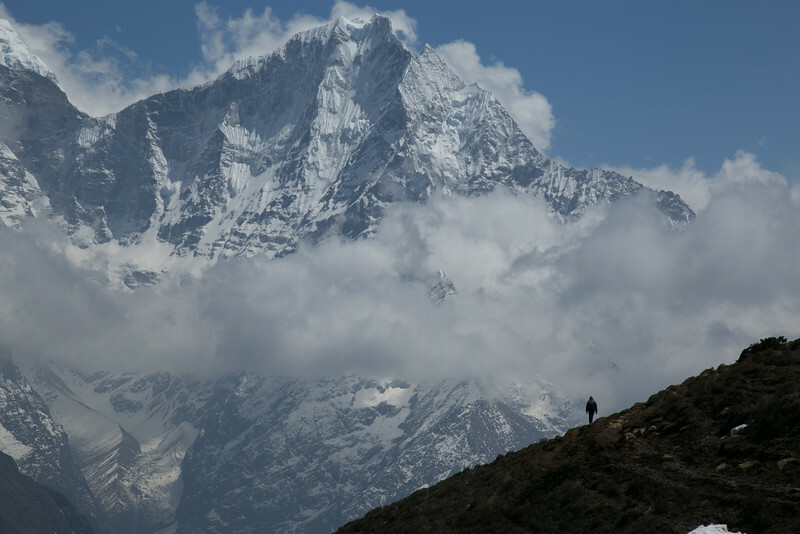 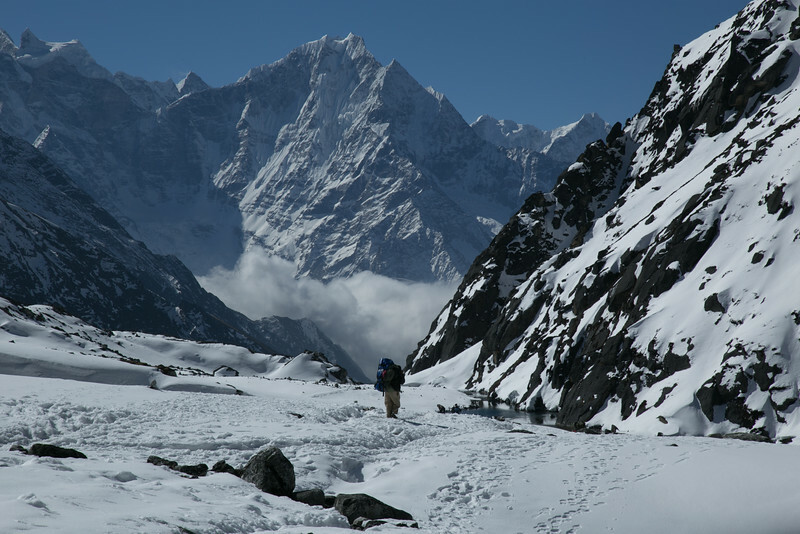 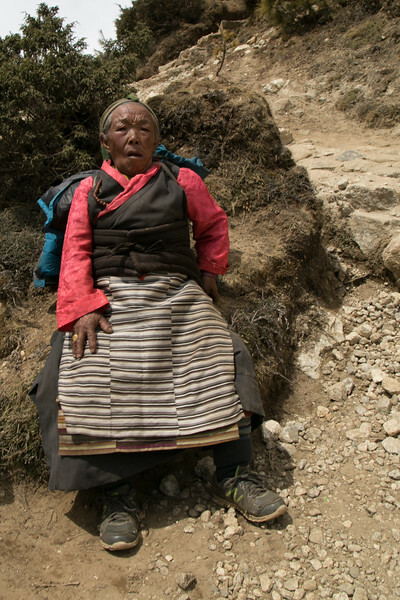 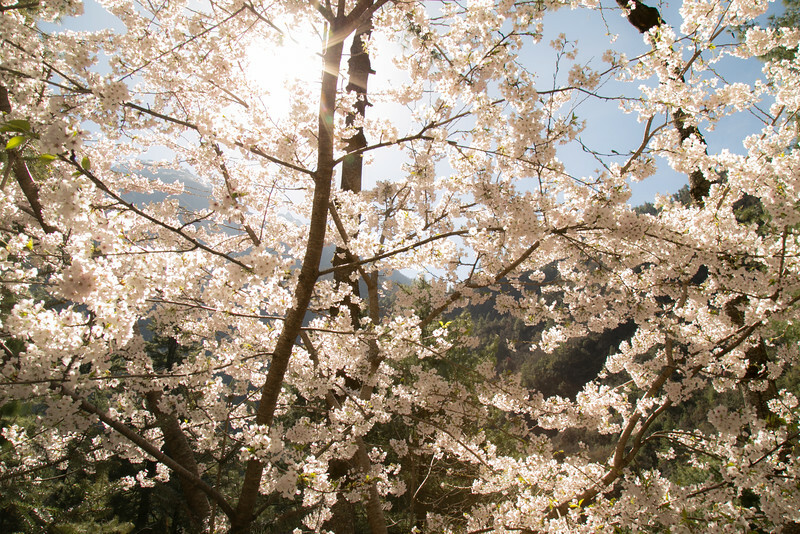 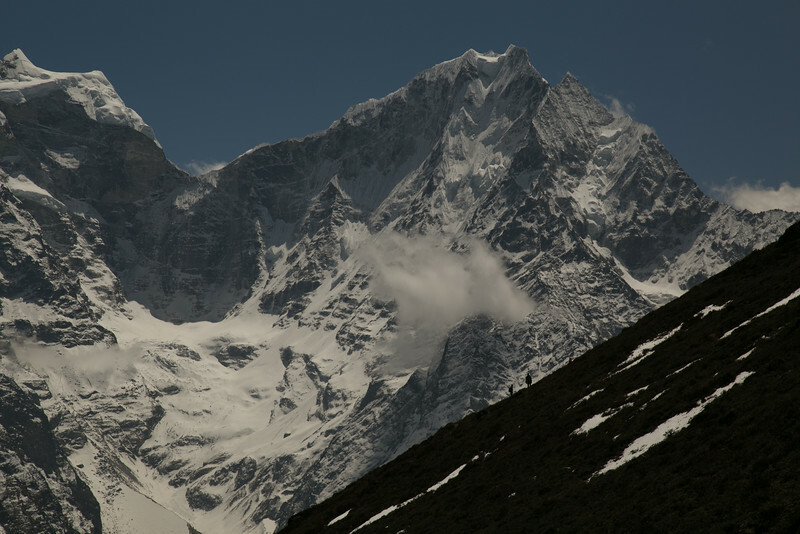 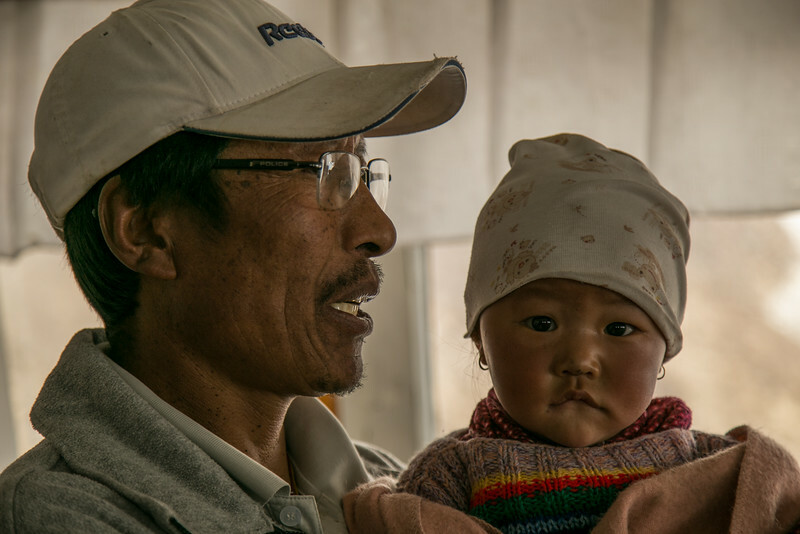 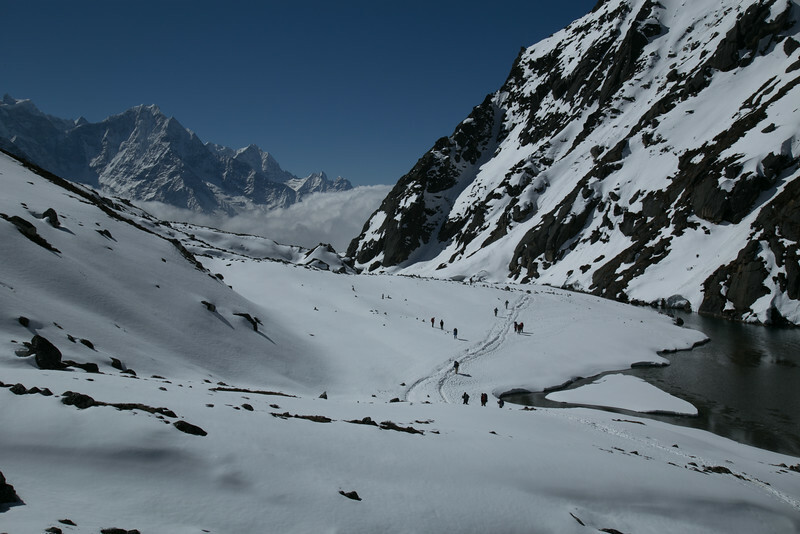 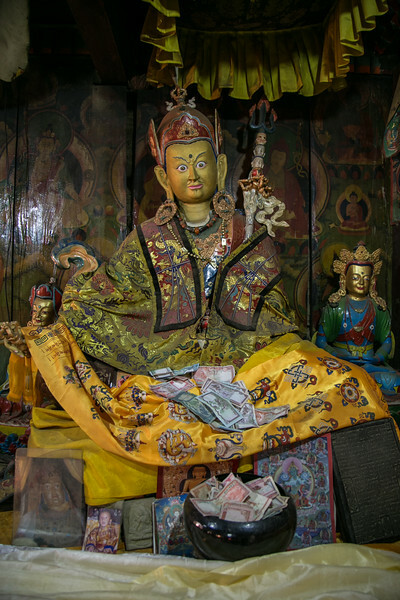 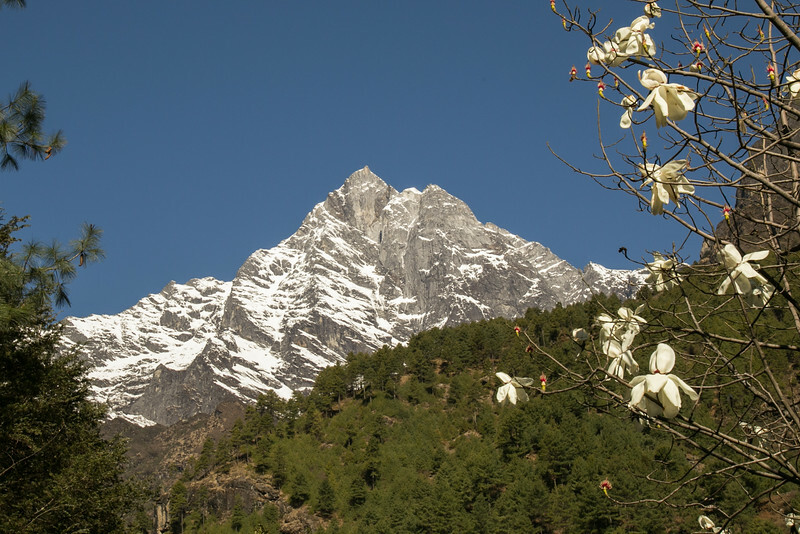 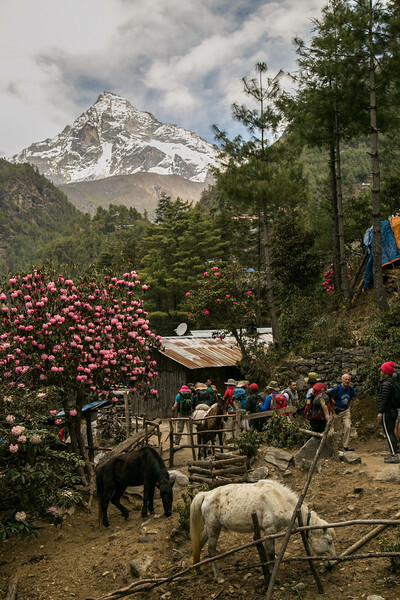 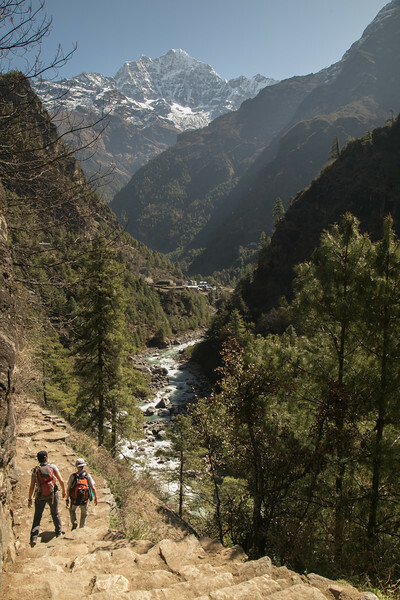 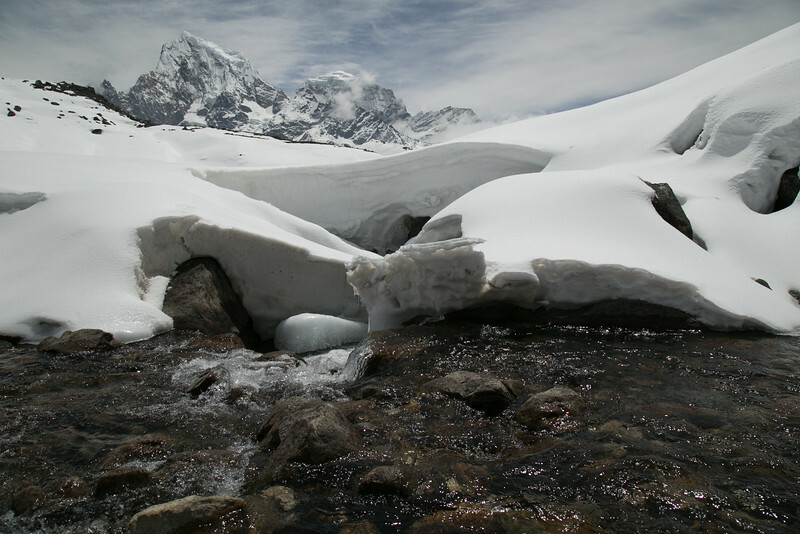 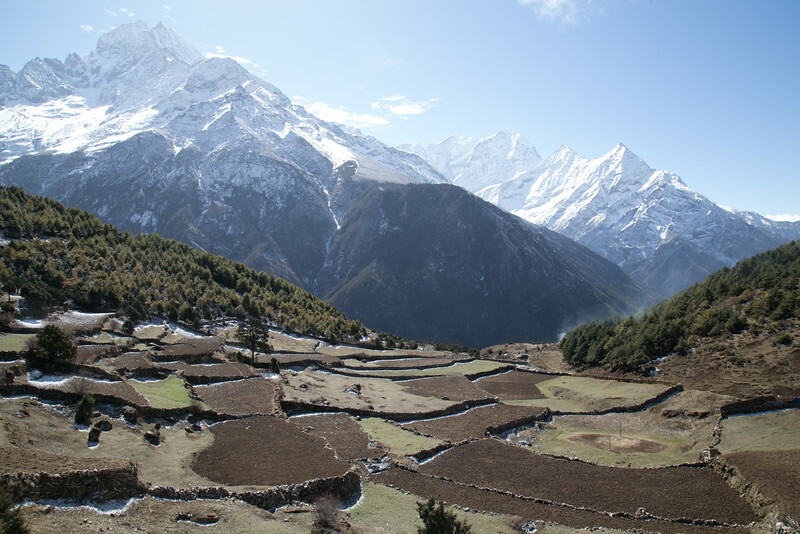 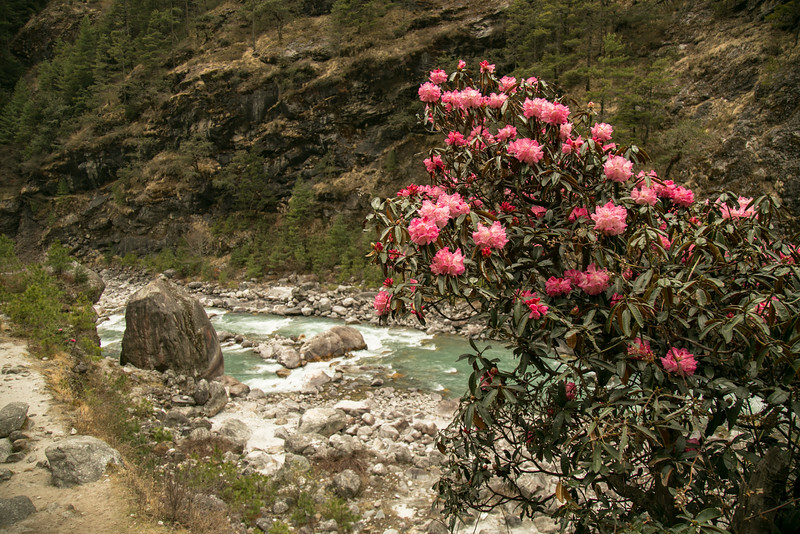 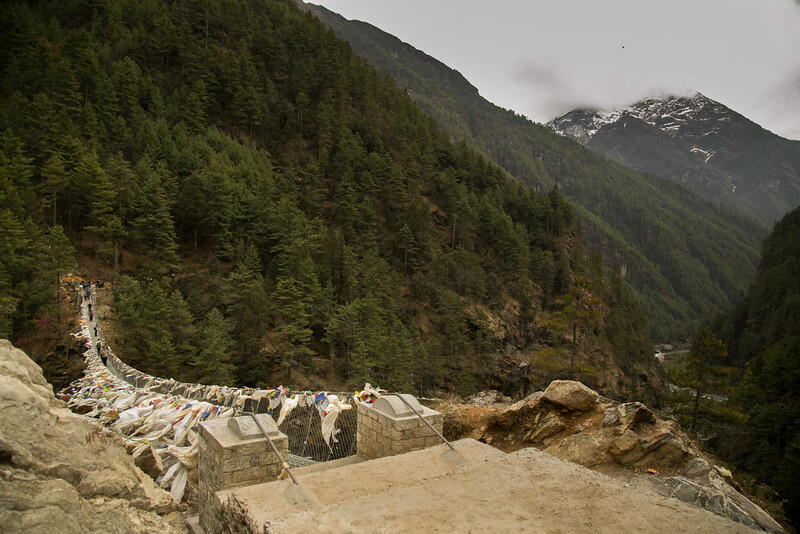 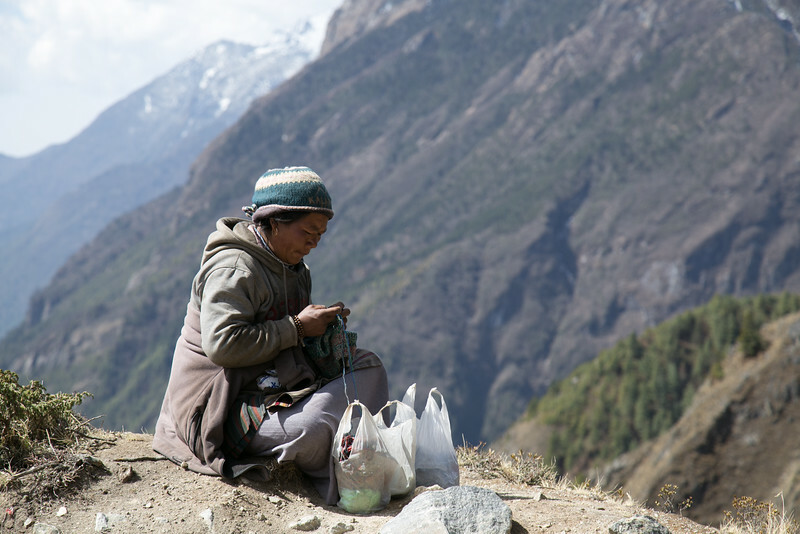 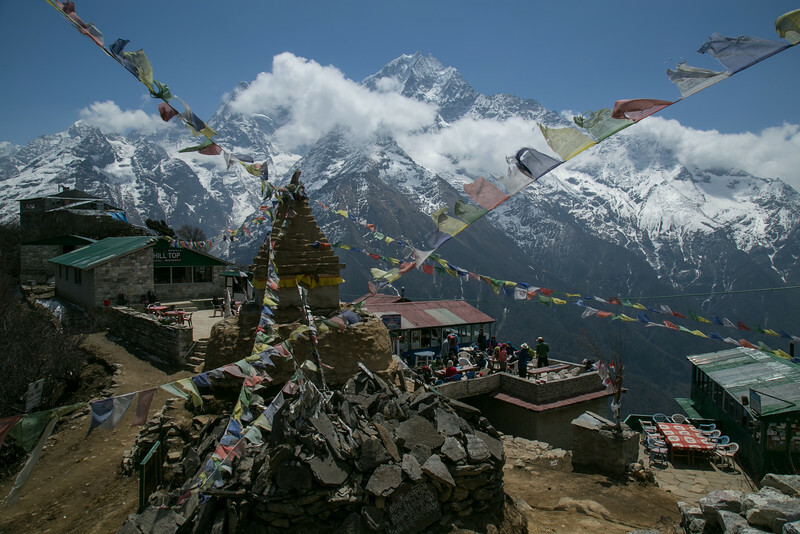 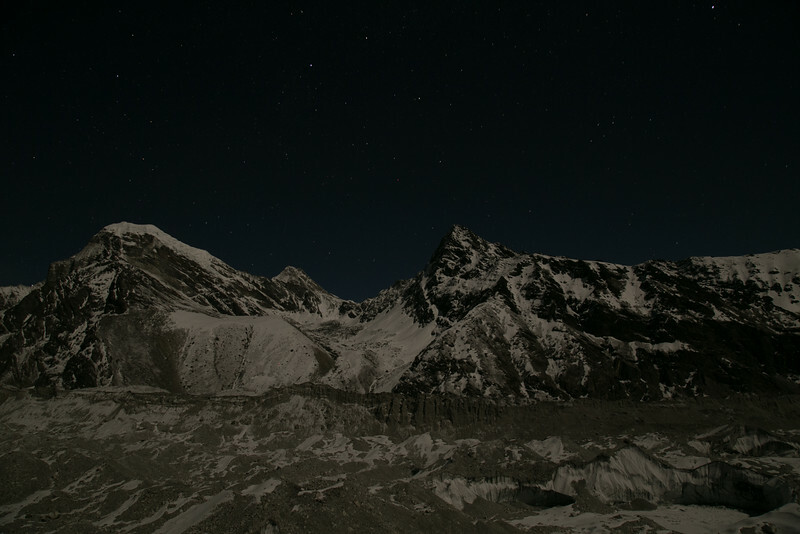 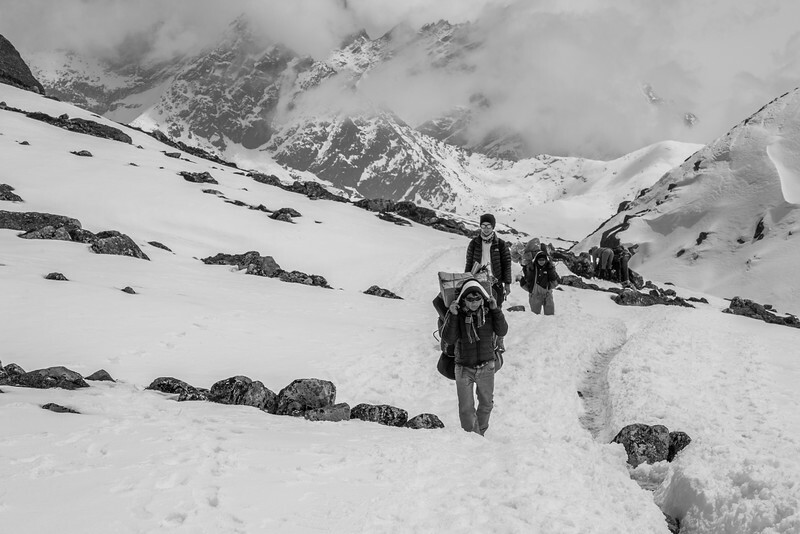 Photos of the landscape and people along the trekking route through the Khumbu (Mt. 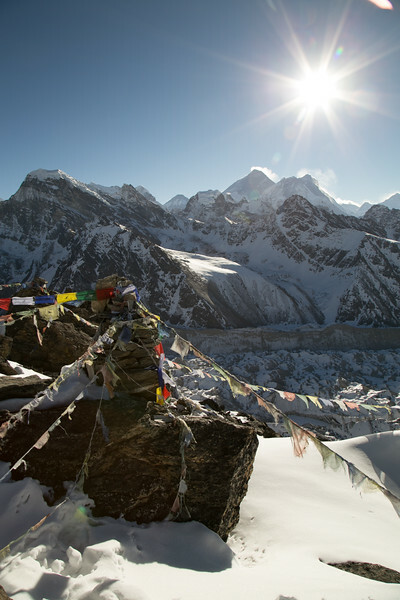 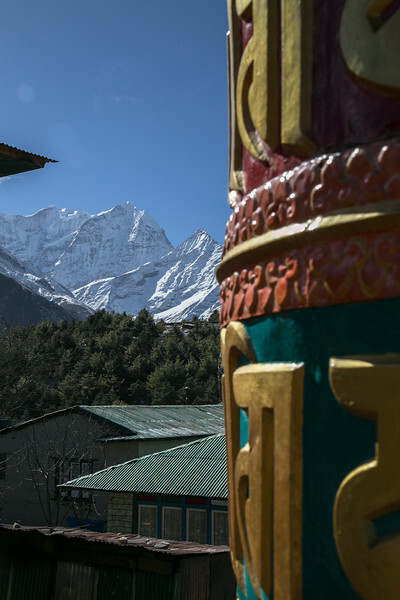 Everest) region in Nepal. 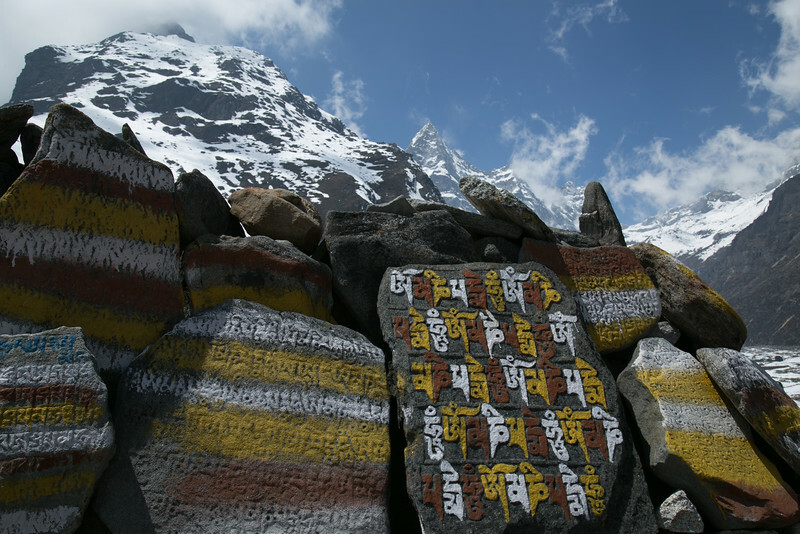 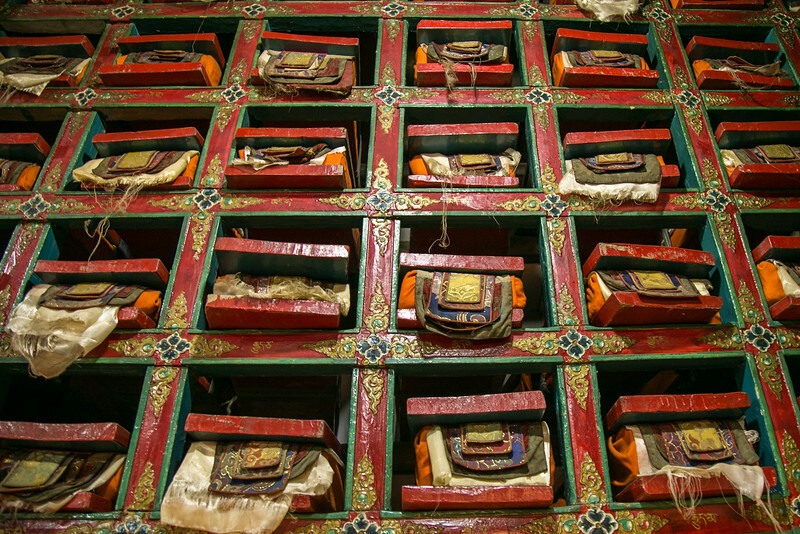 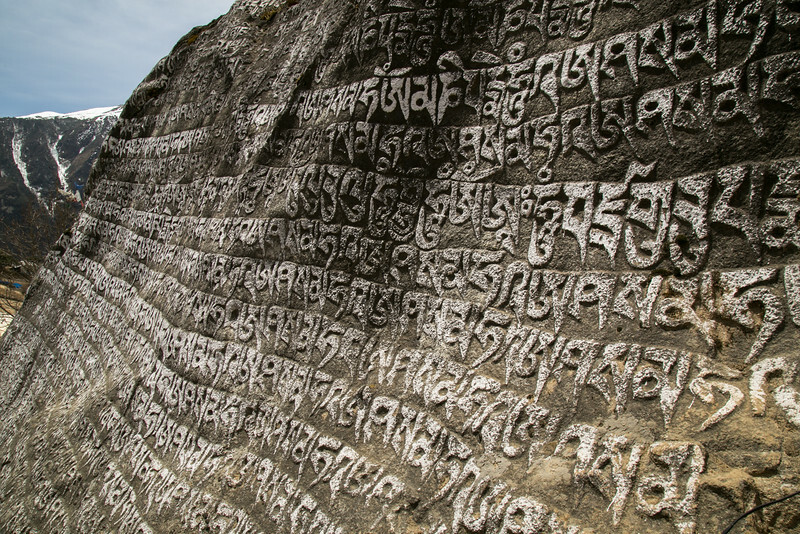 Old Tibetan script carved into stone.